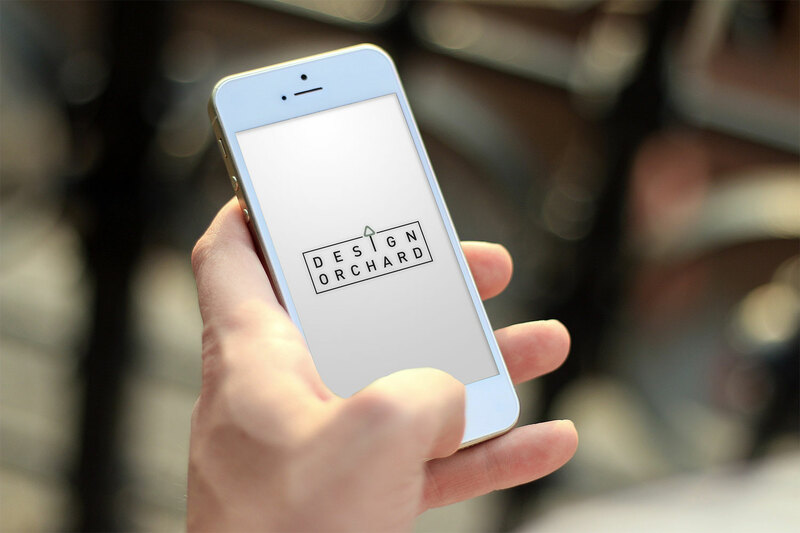 Design Orchard continues to make its mark as a creative retail hub as it introduces exciting retail technologies this April to further enhance customer experience. 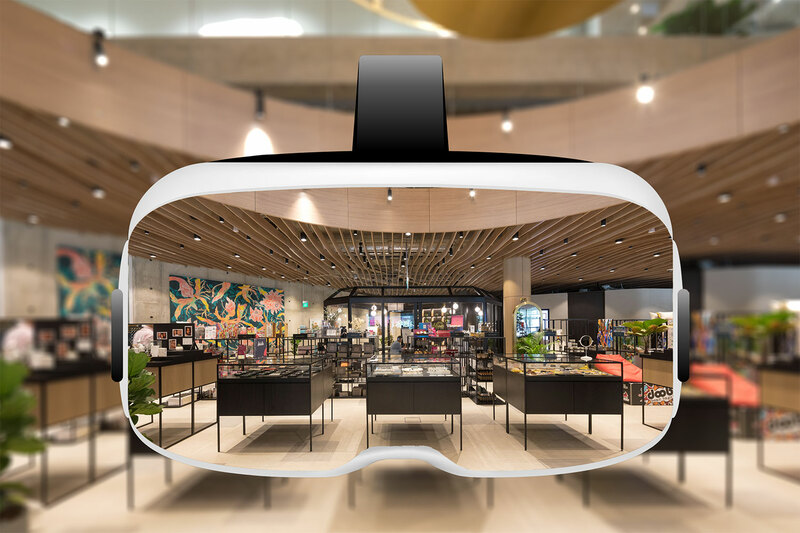 From 5 to 21 April, the Naiise-fronted retail space will be exploring new frontiers in virtual reality (VR), as well as scent technology, to elevate your shopping experience. Design Orchard is tying retail with VR technology in their latest partnership with Silversea Media Group, an innovative Singaporean firm, to create a virtual replica of the Design Orchard store. Take a virtual walkthrough and access more information about your favourite products with just a tap of a button on your devices. 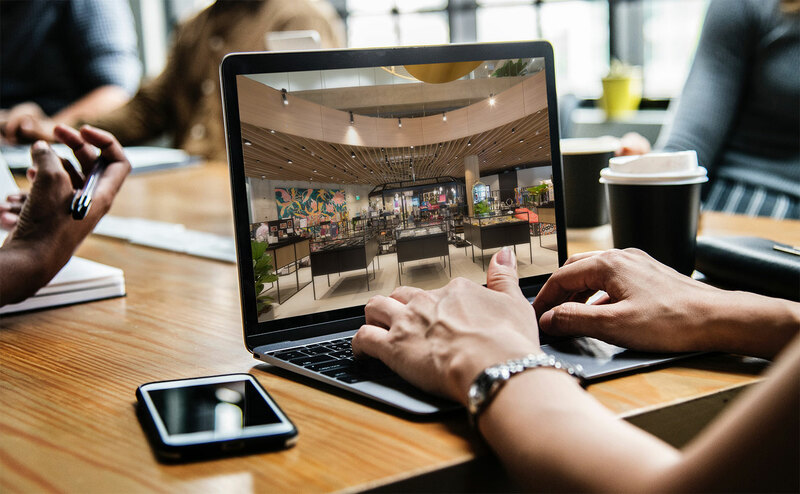 To make this technology accessible to the public, the retail space will be scanned and reconstructed with Silversea’s proprietary 3D Pro camera. To visit the virtual space, simply drop by the Design Orchard website at www.designorchard.sg/shop, follow the instructions provided for a virtual walkthrough anytime and anywhere on your device; or better yet, head down to the store for a first-hand and exclusive experience of Design Orchard in a VR game! In a bid to gamify your shopping experience, Design Orchard and Silversea have recreated a nostalgic Easter egg hunt, this time with a techy twist! To participate in the exclusive VR game, simply head down to the Design Orchard Store located at 250 Orchard Rd, Singapore 238905, and check out one of the three VR booths. Using your mobile phone, scan the QR code to activate the VR game then insert your phone into the VR headset provided and walk through the store virtually, plus look out for special easter eggs hidden all around the store! Comment on Design Orchard’s Instagram post with the number of easter eggs you’ve found and tag two friends to enter – 15 lucky winners who are able to find all the easter eggs will stand a chance to win a mystery prize, so be sure to keep your eyes peeled! In addition to the VR games, you can also look forward to a scent-sational time with Oo La Lab. Customise your very own scent at Design Orchard, this time with new and exclusive scent notes, Vetiver and Pina Colada! What’s more, you can even incorporate Design Orchard’s signature scent, which will be made available exclusively for customisation in-store, for a limited time only. 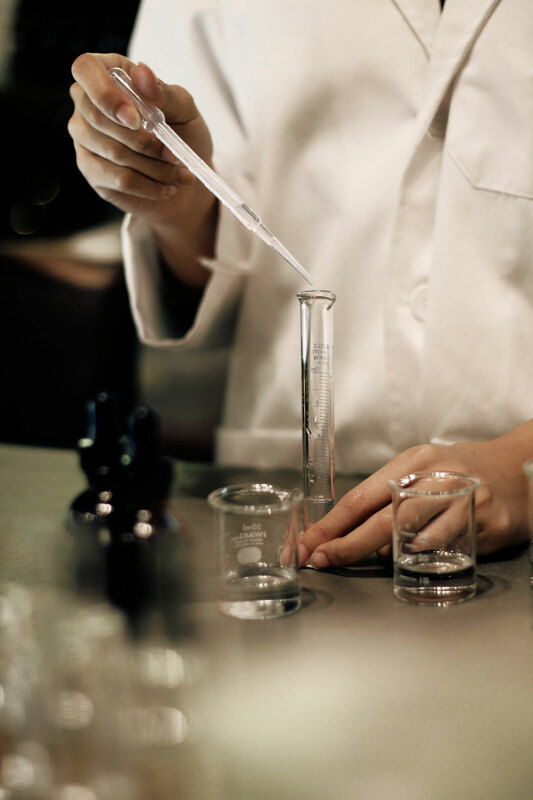 Making your own fragrance recipe has never been easier. Departing from its usual personal approach, this new “Craft Your Own Fragrance” will utilise technology to bring your favourite scents to life. Simply tap the page on the iPad provided, and choose up to 20 drops of formula for your perfume. Watch your concoction come to life as your order is prepared fresh on the spot! For millennials on the hunt for the next best Instagrammable thing on Orchard Road, keep a lookout for Oo La Lab x Design Orchard’s unique scented bubble machines near the main entrance – each bubble is infused with Design Orchard’s to give you a fresh and lasting sensory experience! Following the meeting of food and fashion at the pop-up café by Ying the Label and Jewels Rock Sugar last month, this exciting retail technology event marks the third edition of Design Orchard’s lineup of thematic activations that shoppers can look forward to throughout the year.